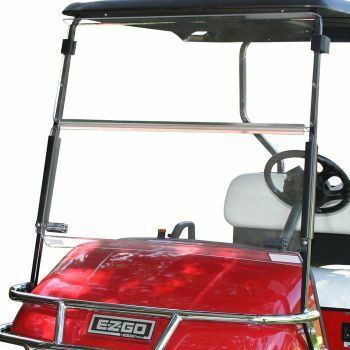 The connection between the golf cart and its batteries is very important for performance. This battery cable set that will provide a quality connection to help your Club Car Precedent stay on the course and out of the repair shop. Having quality cables can help extend battery life and helps prevent battery components from being damaged. Do your golf cart a favor by installing a battery cable kit from Pro-Fit and perform routine inspections of the battery system. This 3 battery cable set includes 26" inch 6 gauge cables.